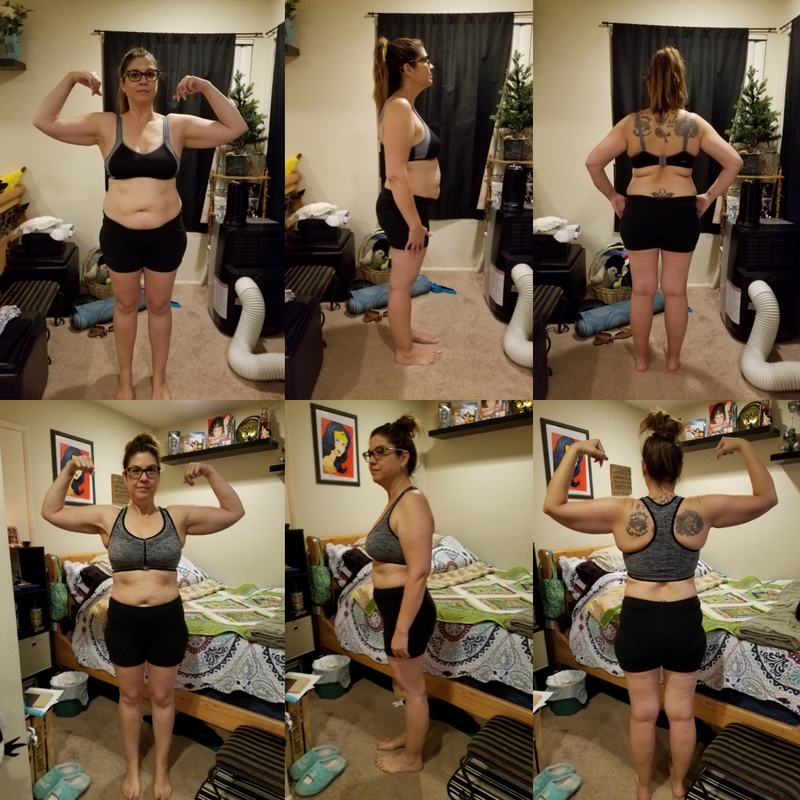 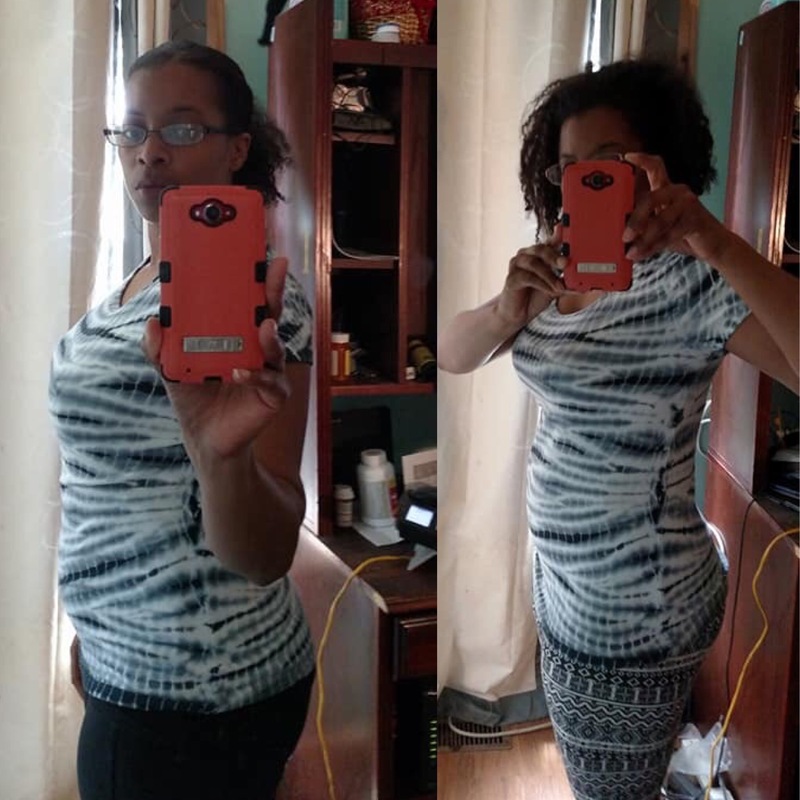 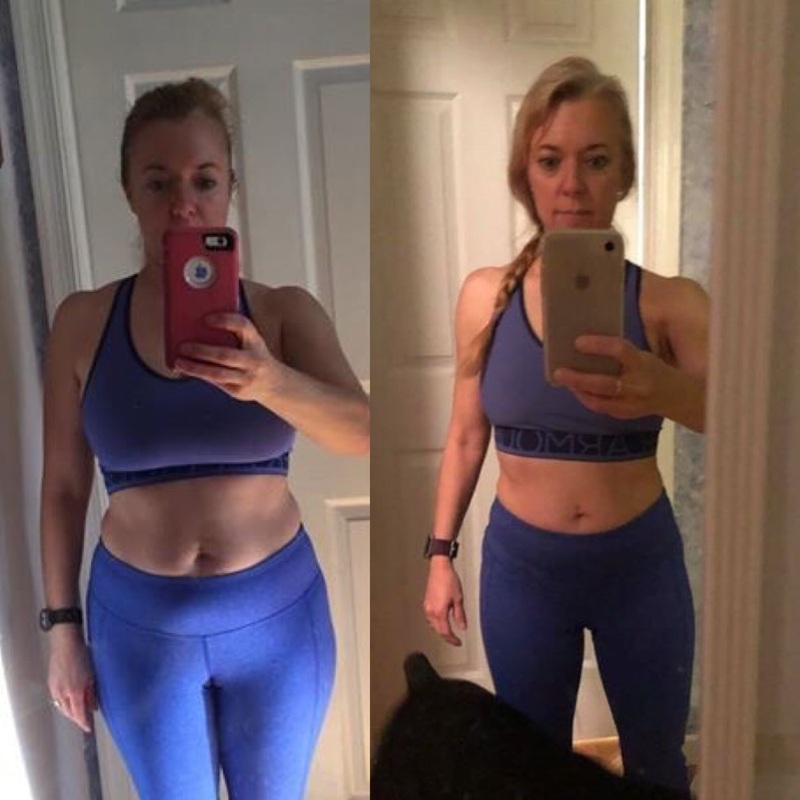 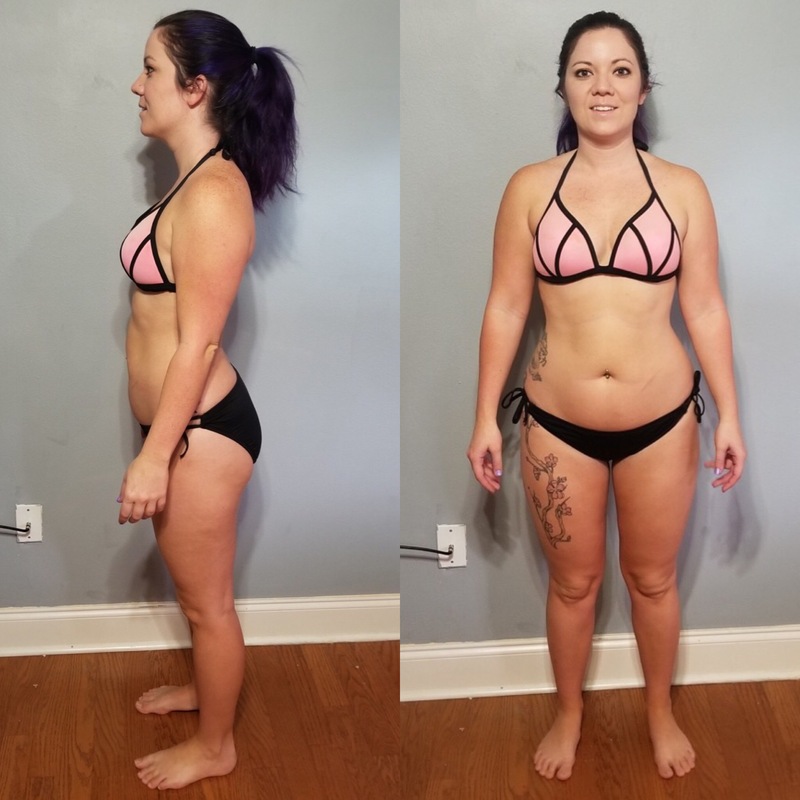 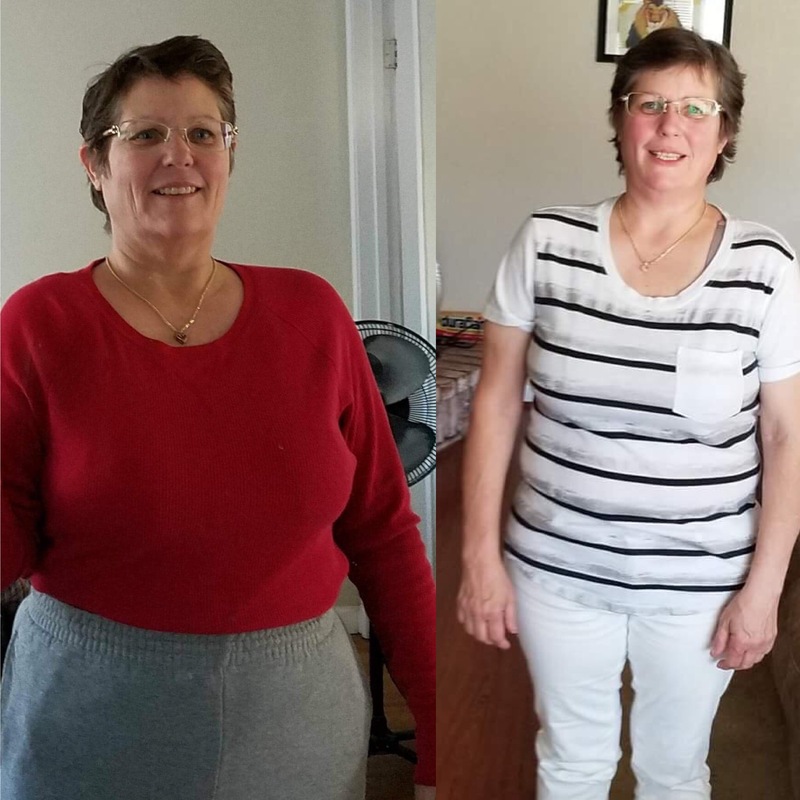 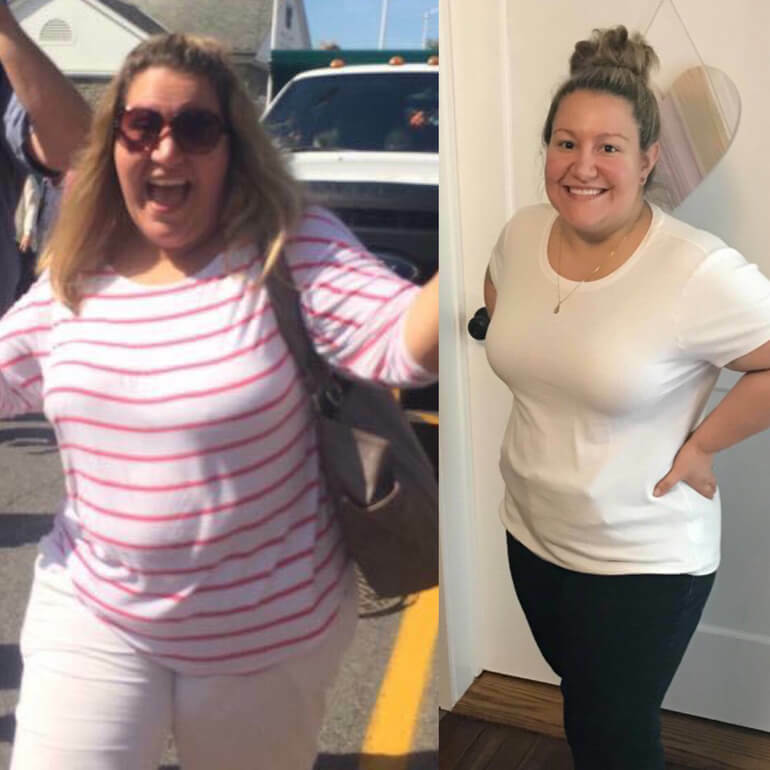 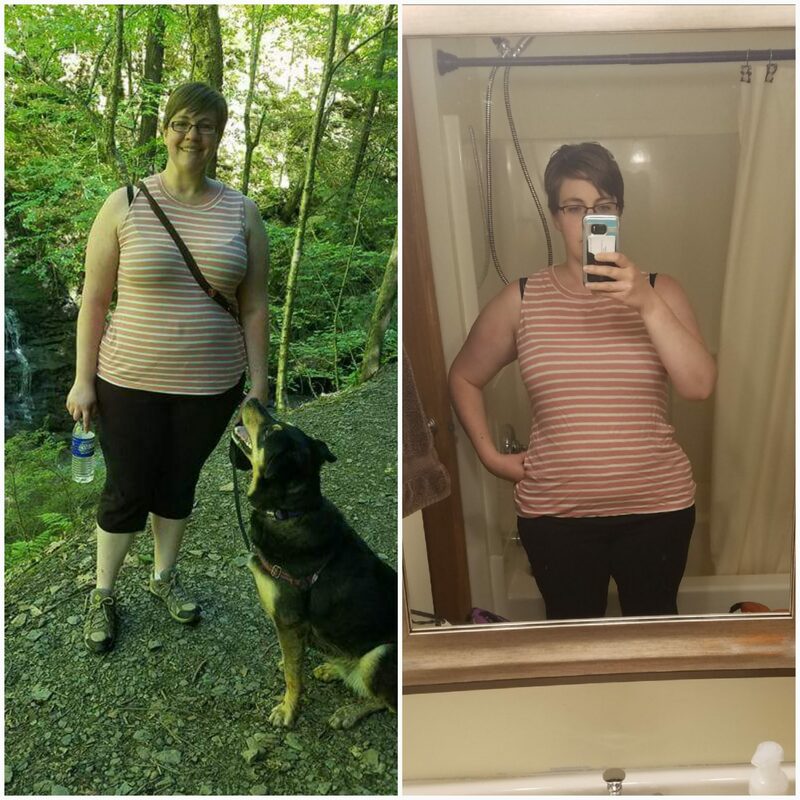 How Mellyn Lost Weight with the 30 Day Clean Eating Challenge! 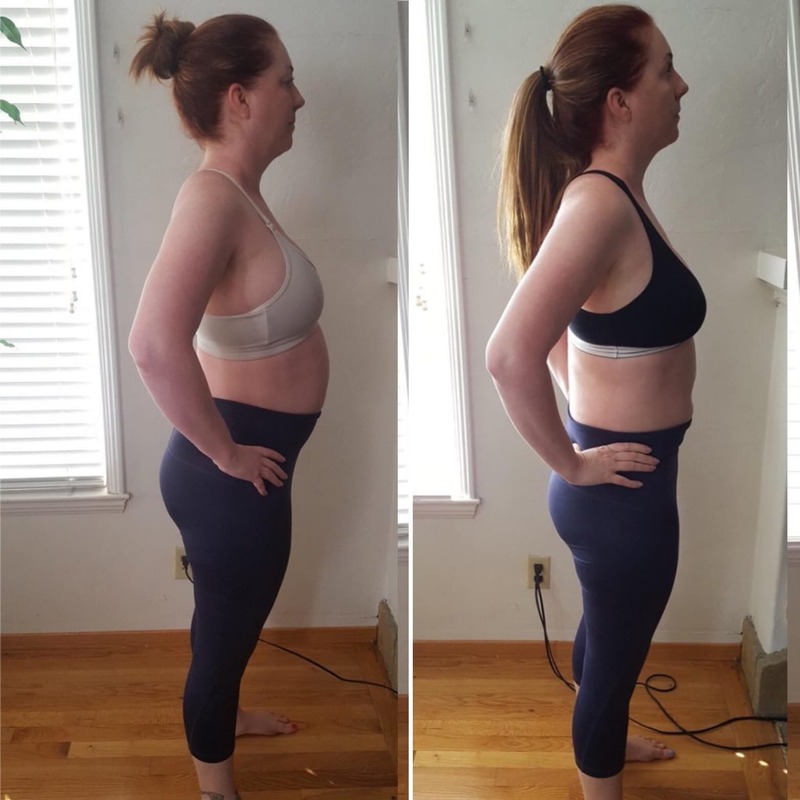 Kristen Lost 10 Pounds and Transformed Her Lifestyle with the 30 Day Clean Eating Challenge! 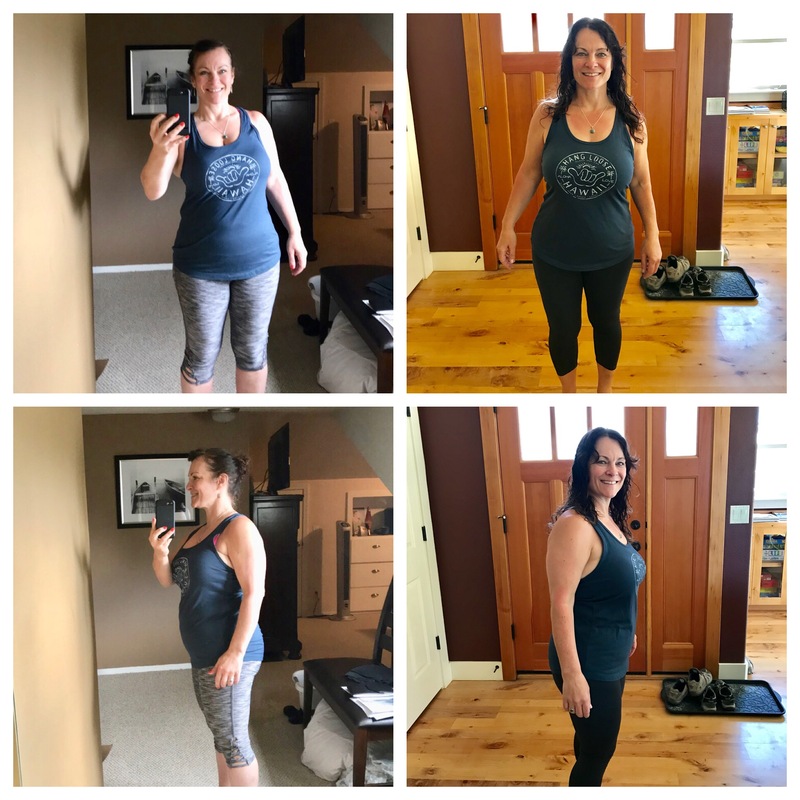 These 4 Cancer Survivors Lost Weight with the 30 Day Clean Eating Challenge!